When talking about anti spam for Mac does not capture much attention. It is usually easy to assume that the email client involved is usually Microsoft Outlook or Mozilla Thunderbird in a Windows computer. Occupying a tiny market share in the email client, Apple “Mail" app is something that is not expected to be part of the conversation with regards to junk email problem, let alone discussion about anti spam for Mac software. However, the MacOS platform and its users are also targeted by spam, as spammers are platform-agnostic. This means an anti spam for Mac is really needed. All spammers want is to earn a profit regardless of what type of computer we are using or what email app we have. The fight against spammers starts with the very computer and the platform the user has. If the user has MacOS and its rudimentary “Mail" app this article will give a walkthrough for defining a Mail filtering rule. Like the more popular MS Outlook and Mozilla Thunderbird, Apple Mail app enables its user to have a user-defined filtering rules. This can serve as a manual anti spam for Mac, as it blocks the unwanted email based-on how spam is defined by its user. 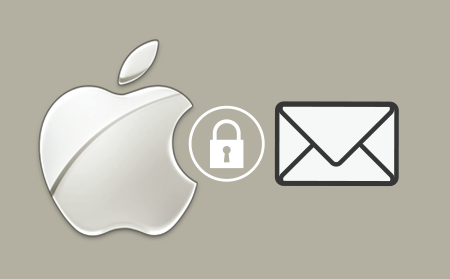 The Apple Mail app is primarily designed for people that have an @icloud.com email address. If used in partner with icloud, the settings of the Mail app automatically sync not just with a MacOS computer, but also all iOS-based devices. iPad and iPhone are both mobile devices have a built-in Mail app as well, hence a built-in capability to serve as an anti spam for Mac. Once a user-defined rule created on one device, all the Apple devices of the user will have the same user-defined rules propagated. Open a browser window and login to the iCloud.com account. From there, choose the Mail icon. This will reveal the emails you have in your iCloud.com account. Choose one email you think is a spam by clicking its title, then from the bottom left of iCloud.com webmail interface, click the gear icon. A context menu will pop-up, click on “Rules"
Choose “Add a Rule", then click “Choose a Folder" > New Folder. From there, type the name of the rule. Click the “Done" button, a new rule is created. Exit the iCloud settings. Open Mail, choose Mailbox > New Mailbox from the menu bar. Define the Location field by choosing your existing email account then click OK. This will create a “quasi-mailbox", a folder that mimics the behavior of a mailbox, for use later when defining a rule. Choose one spam email message you want to serve as a sample, this will be covered by the new rule. Click Mail > Preferences from the menu bar. From the top right-hand corner, choose “Rules", then click the “Add Rule" button. Give the rule a descriptive name, the FROM: field can then be defined. Type the email address that needs to be covered by the rule. The “Perform the following actions" can now then be defined, choose “Move Message". Then make sure the quasi-mailbox defined in step number 2 is chosen. Mail app will ask a question: “Do you want to apply your rules to messages in selected mailboxes?” For convenience, choose “Apply” as the initial move may take awhile. It is easier to do the movement at an early stage while defining rules. Repeat the procedure for all example spam email you have, until all of them are covered by a custom rule. The problem with this tip is the repetitiveness of rulemaking, a challenge for those that already received thousands of spam emails earlier. With that level of spam already received, it is much better for the system administrator to implement a centralized anti spam for mac and PC using a hosted service or an anti spam appliance. This will take the burden off the end-users, as defining their own anti spam for mac filter is tedious. 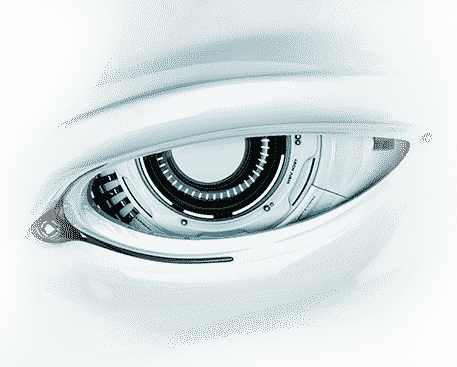 One such anti spam system is from Comodo, a trusted name in privacy and security. 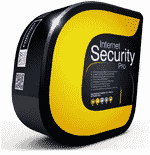 Comodo Dome Anti Spam for mac and PC is not just an anti spam for mac, but for all device that are in the network. It is available as an on-site hardware-appliance or a hosted anti spam solution. The anti spam policy implemented by Comodo Dome Anti Spam for mac and PC is based on the central management console controlled by the system administrators, unlike the anti spam for Mac which is only configured per user, per Mac. The system blocks suspicious email attachments and malicious links in emails automatically, thus preventing users from accidentally executing virus payloads that often comes with suspicious emails. This is a huge departure compared to the anti spam for mac, that needs to be defined manually. 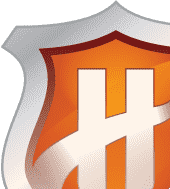 Comodo Dome Anti Spam for mac and PC is powered by the Valkyrie engine, which checks junk mails and blocks them before it reaches the end-users. 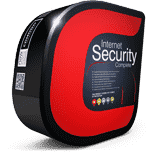 Comodo Dome Anti Spam for mac and PC prevents outdated spam signatures, as it directly connects to the Comodo Cloud to keep it updated in real time. The best of all, the configuration is centralized, compared to the anti spam for mac in Mail App that needs a lot of time for the users to setup. Secure your enterprise, secure your future, choose Comodo Dome Anti Spam for mac and PC. Sign-up for a trial today!